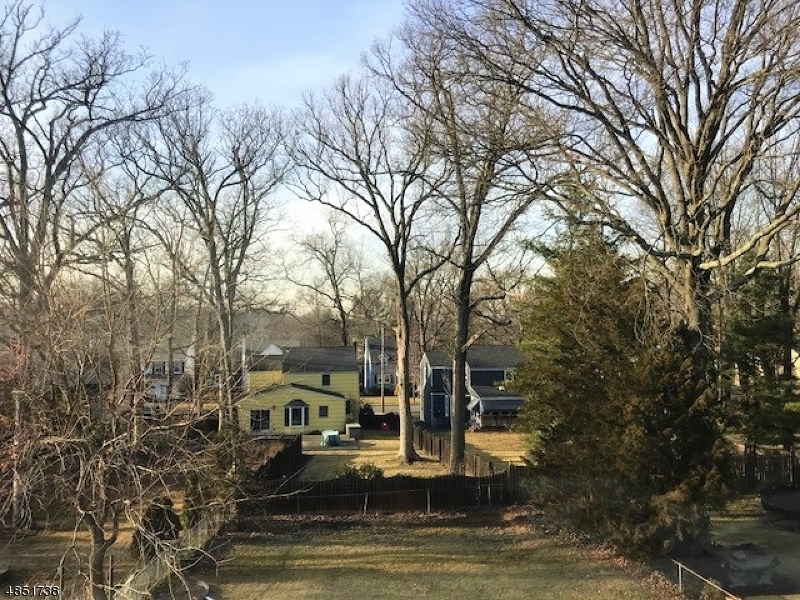 23 Gates Ave, Summit, NJ, New Jersey 07901. 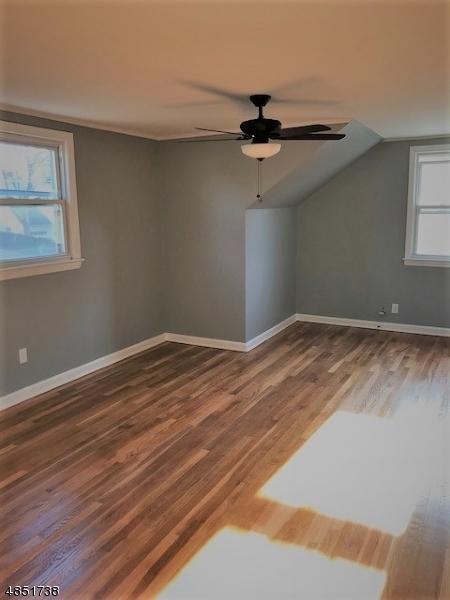 Sun filled 2nd floor apartment in Cape Cod home in quiet residential neighborhood. 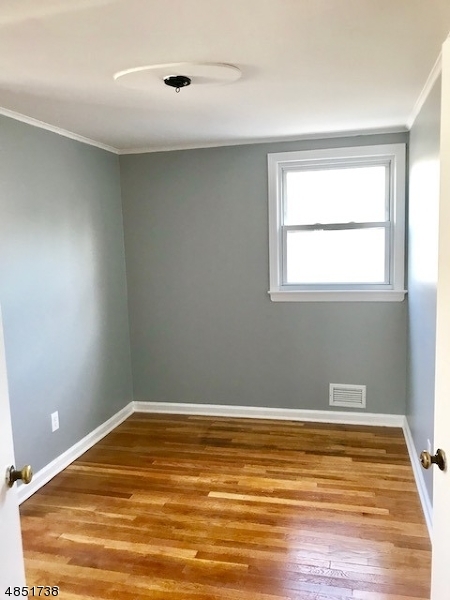 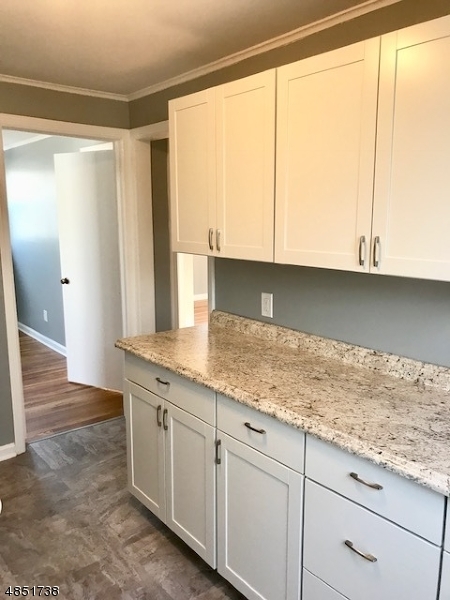 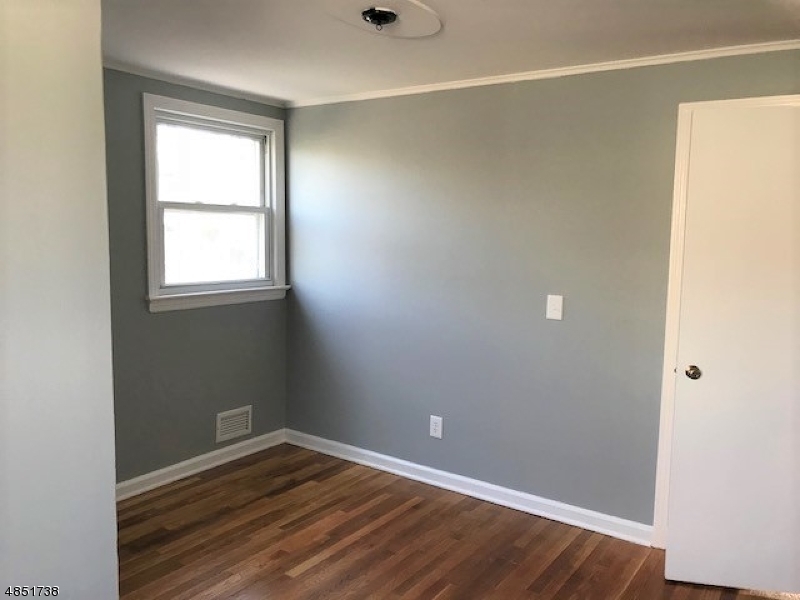 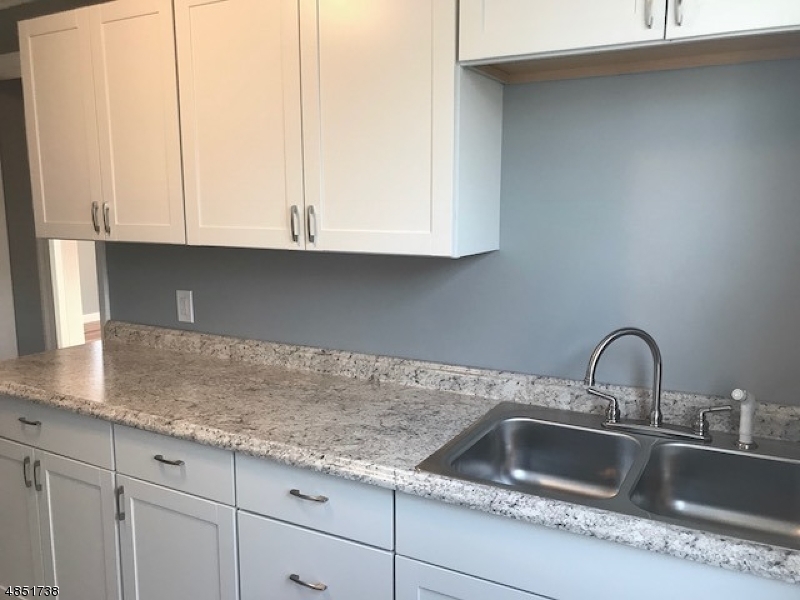 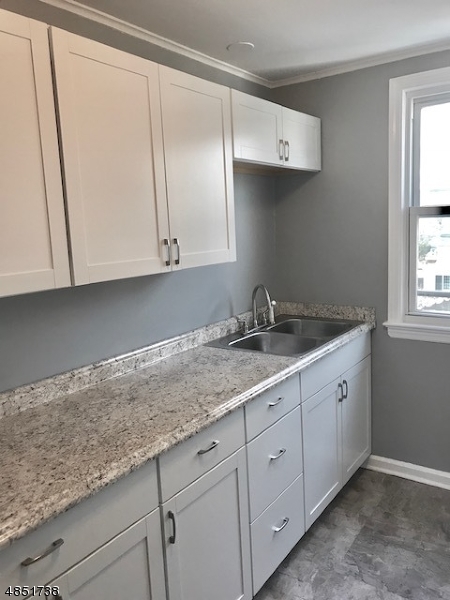 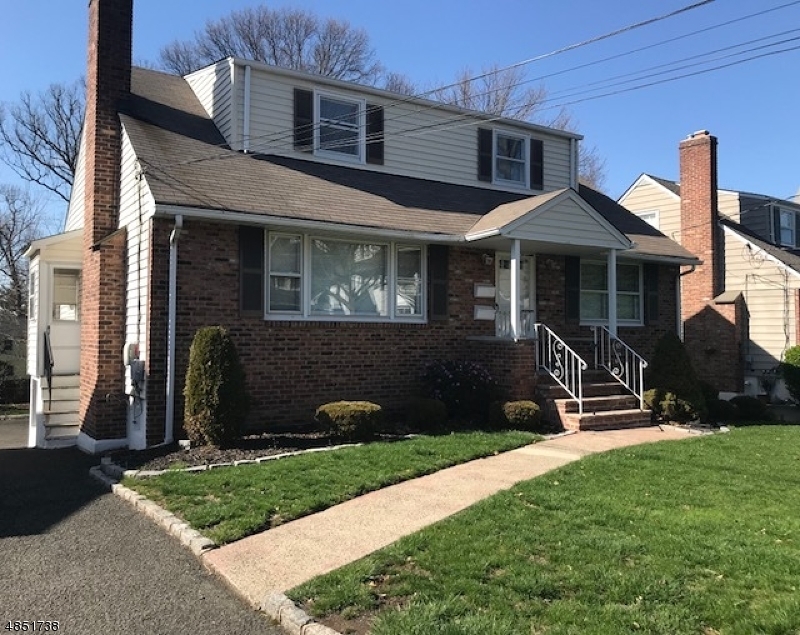 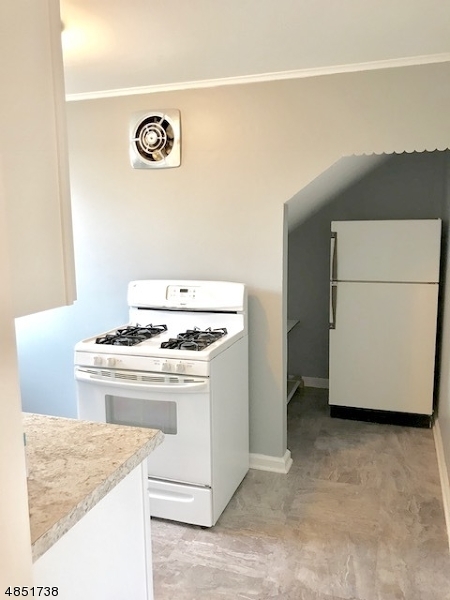 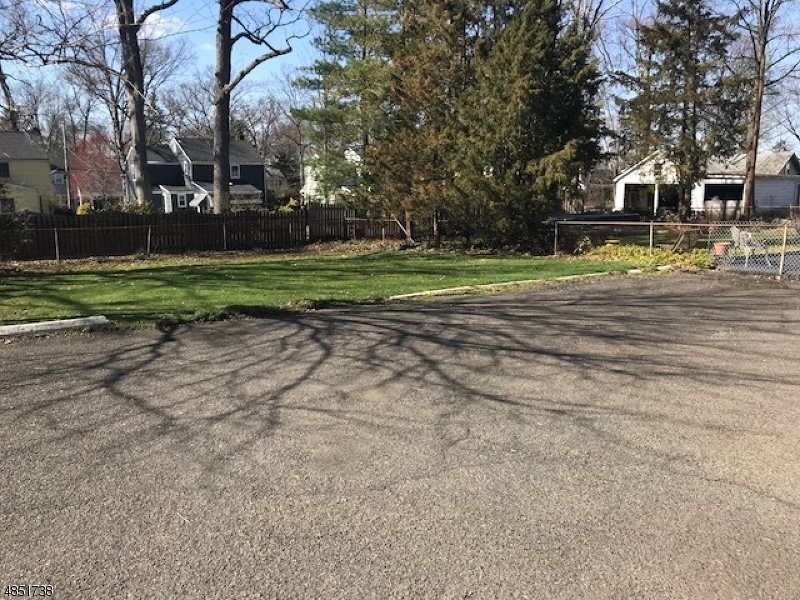 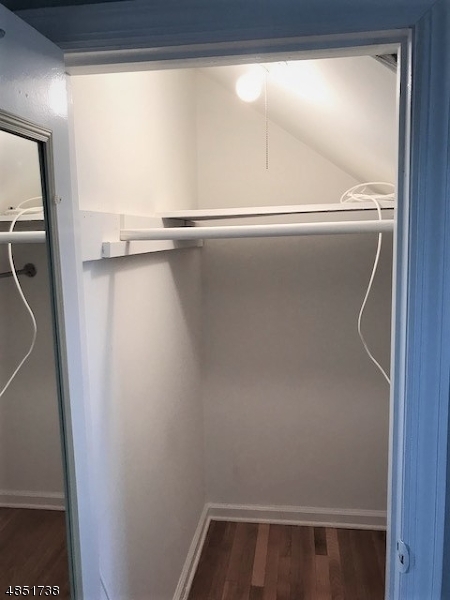 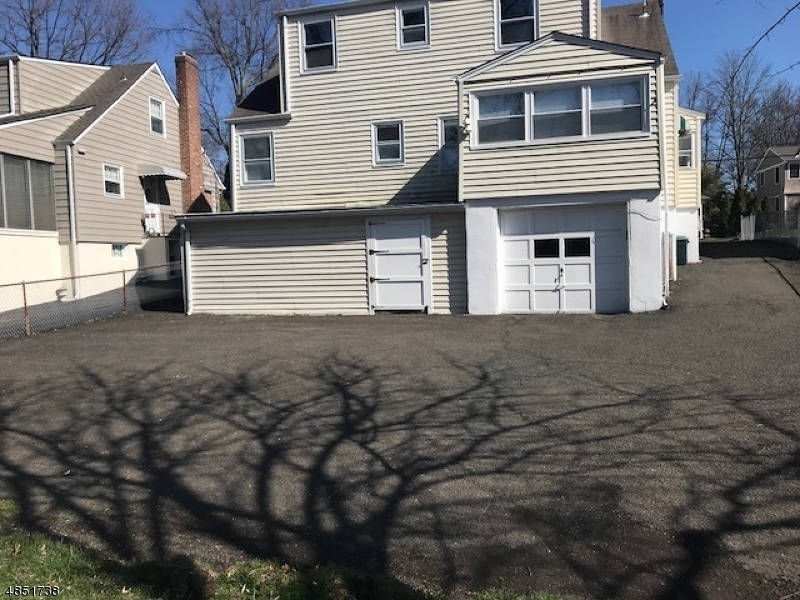 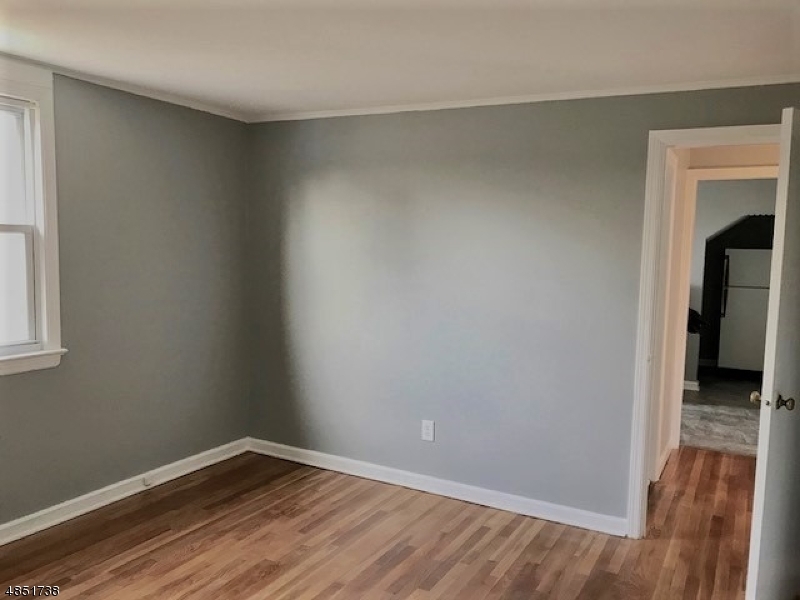 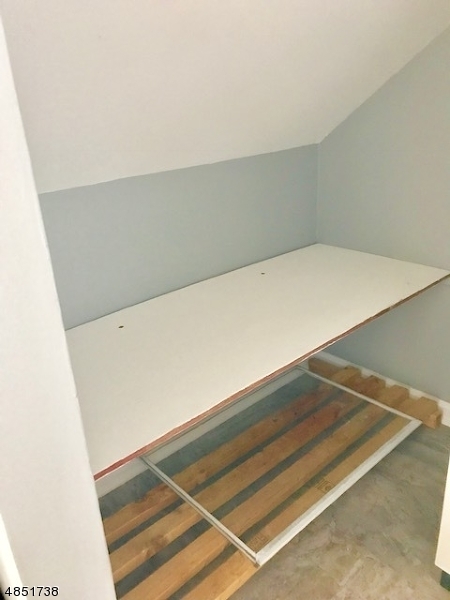 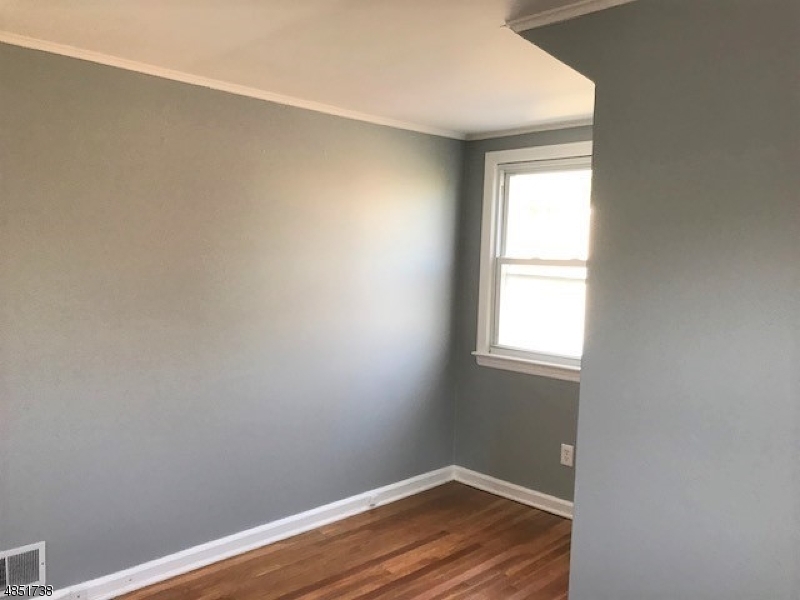 Many recent updates include new kitchen cabinets, countertops, sink, faucet and flooring, new medicine cabinet, new light fixture in bathroom, new ceiling fan in living room, floors refinished in 2018, painted in 2018, CAC, ,ample parking in rear of house.Tenant has use of backyard. 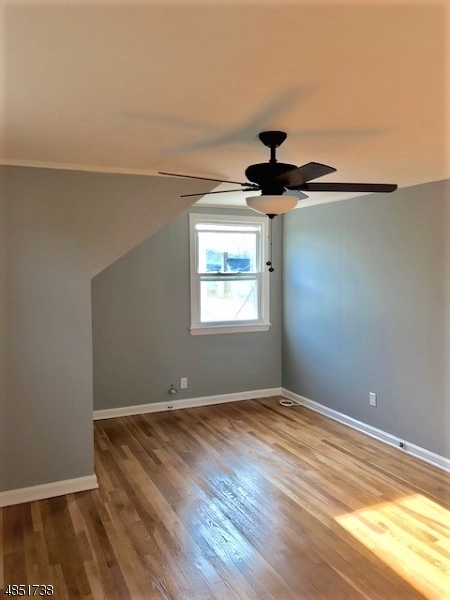 First floor is owner occupied.